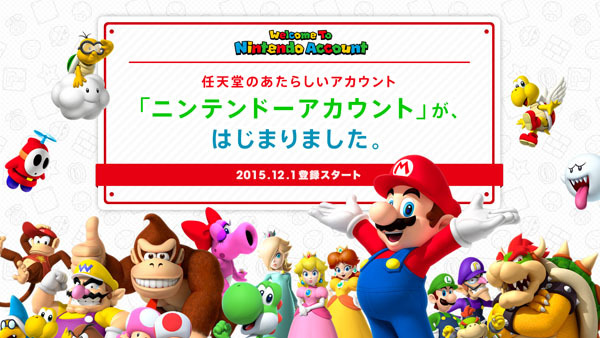 Rejoice, Japanese users, as you can finally manage your online accounts! 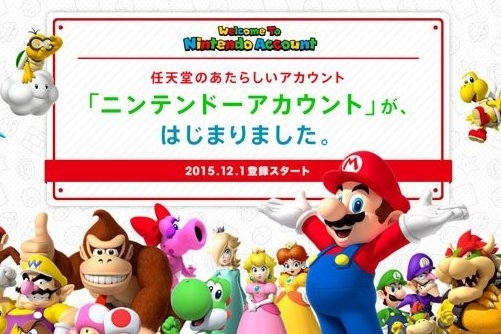 Nintendo has gone ahead and launched the brand new Nintendo Account service in Japan, and what I want to know is, when I'm going to be able to do it on my own here in the west! March 2016 is when, actually, but I digress. Japan is already getting a taste of what can be done with the new service that Nintendo has sorely needed for some time now. Players will be able to access their Nintendo software and accounts via Facebook, Google+, Twitter, or Nintendo Network ID. This will allow people to find and purchase software in-game or via web app, with the software being downloaded automatically to your console after you set it to download. Players will also be able to earn points in exchange for playing games. Japan's already digging into the service right now, and it sounds amazing. Can't wait to finally be able to organize online Nintendo properties the same way we should have been for quite some time now.